Easily weigh all your caught fish with this Pocket 50kg/10g LCD Digital Fishing Hook Weight. It's portable, lightweight and extremely easy to use. This is a must-have for every fishing enthusiast and outdoor travelers. 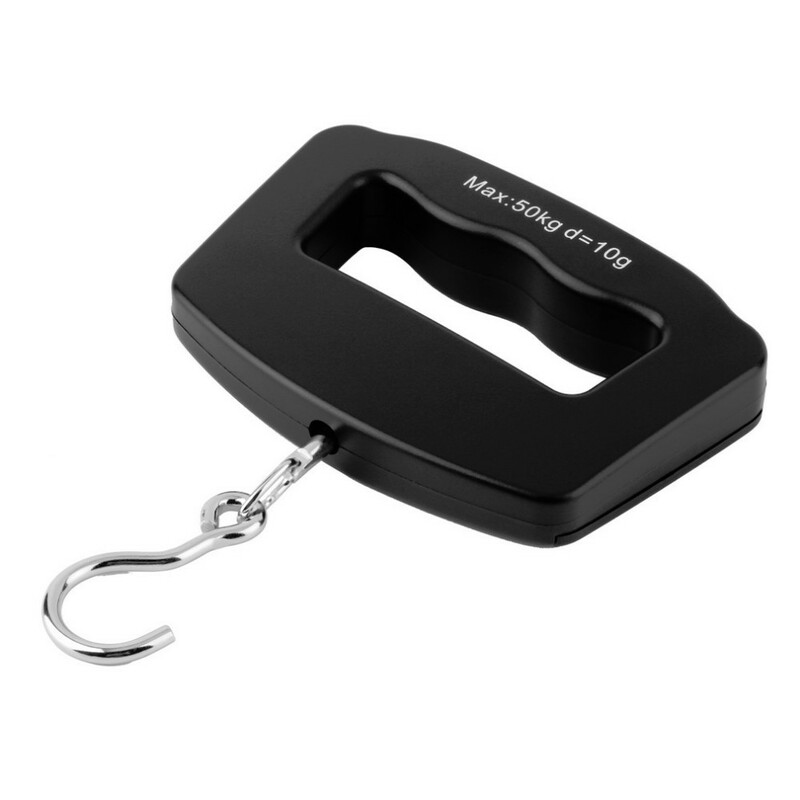 Lightweight, portable and easy to use. 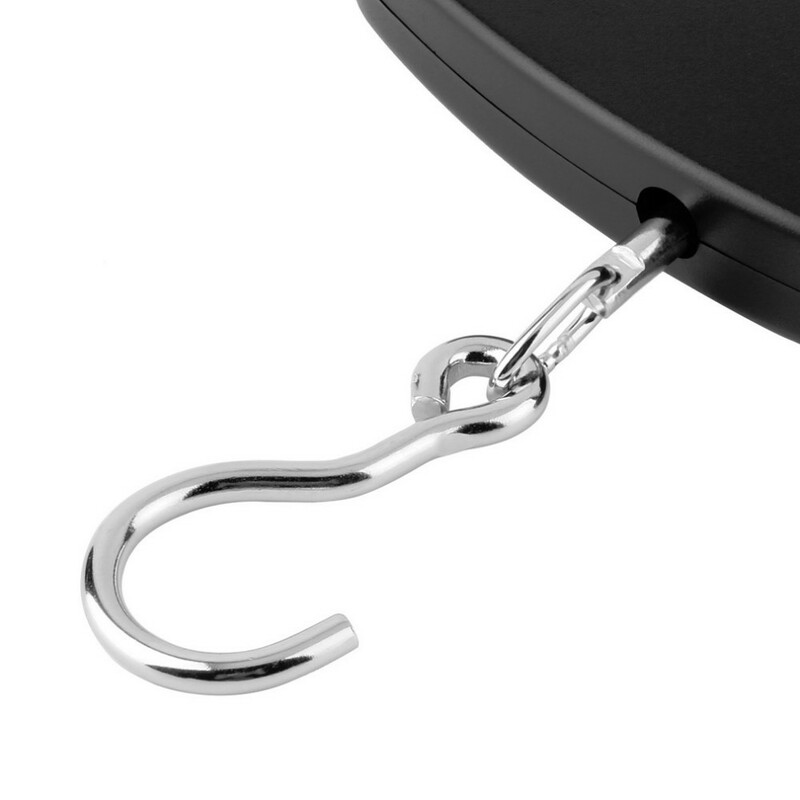 Durable Stainless steel hanging hook. High strength,compact, firm hand strap. LCD screen display with blue back ground light for convenient use in the dark. Multiple weighingunits: g, Kg, Lb, OZ. 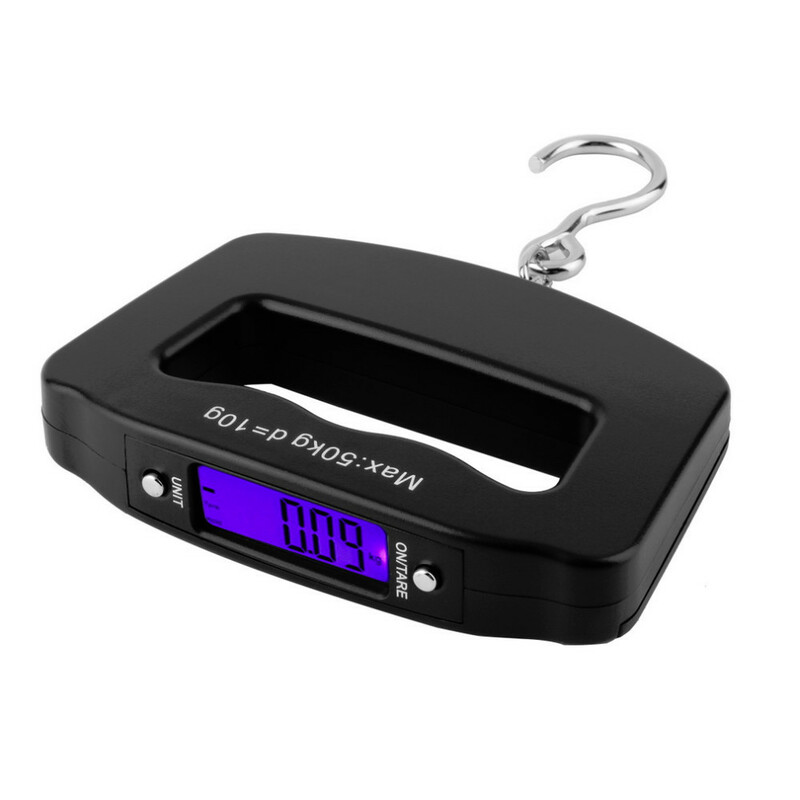 Automatic calculation with digital LED readout when weighting. Hang hook scale with tare function.